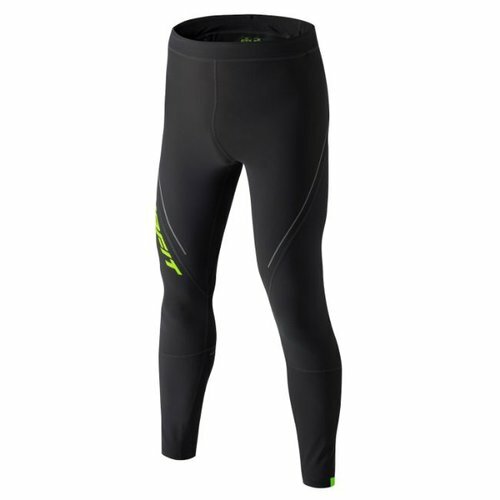 Long, weight optimised running tights with practical pockets for high activity runs on cooler days. 4-way stretch for optimum freedom of movement. 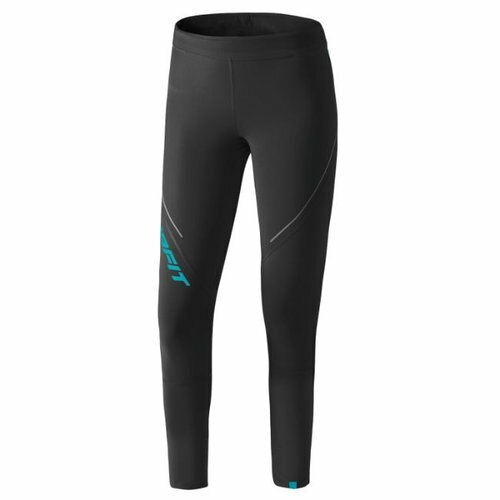 Long, weight optimised, women's running tights with practical pockets for high activity runs on cooler days. 4-way stretch for optimum freedom of movement.